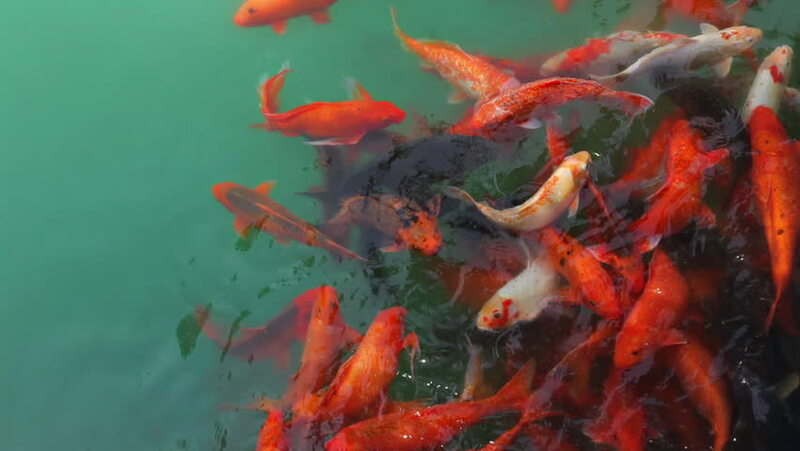 hd00:19Colored carp feeding in shallow water in the pond. Resort Beijing World Park. hd00:19A lot of fish in the pool. hd00:05Many fish are in need of food. 4k00:18Colorful Koi fishes are swimming in the pond.